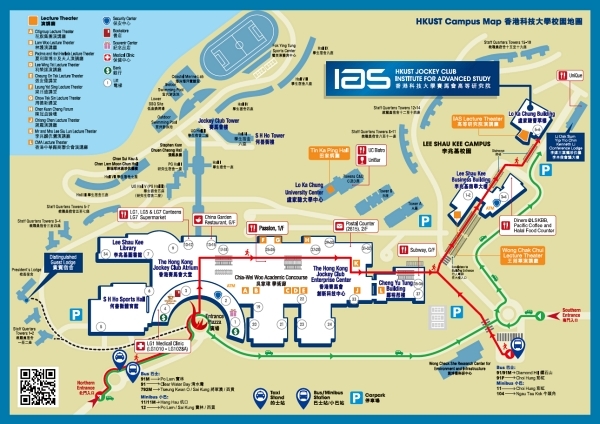 The workshop will be held at the Institute for Advanced Study building on the beautiful seaside campus of The Hong Kong University of Science and Technology. Inaugurated in 1991, HKUST is a university dedicated to the advancement of learning, with special emphasis on research education and close collaboration with business and industry. 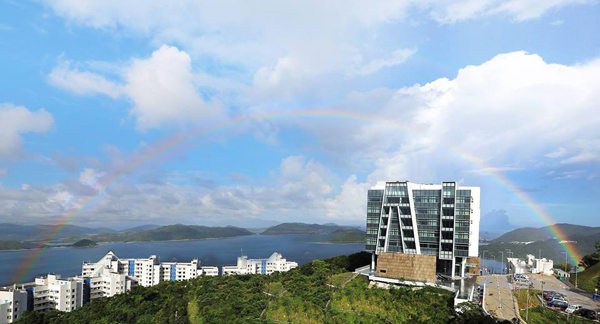 The University occupies an impressive 60-hectare site on the northern end of Clear Water Bay Peninsula. Situated on the slopes along the shore, the campus grounds are terraced to afford buildings on all levels with unobstructed panoramic views of the sea. Here you will find the latest technology, facilities and a unique environment for educational and research activities. For more details about the University, please visit the website at http://www.ust.hk.